This Merckx Mondays post has been growing peace-meal over the past few weeks. 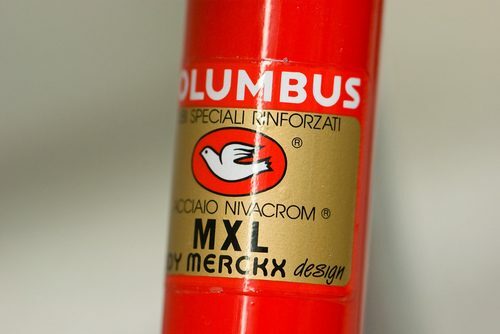 I really wanted to try to compile a good amount of information on Eddy Merckx’s MXL tubeset that he developed with Columbus. Merckx wanted to design a bike for his professional racers; made out of a tubeset that was stronger and suited for the workhorses of stage races. It had to be stiffer than anything else in Columbus’ arsenal. 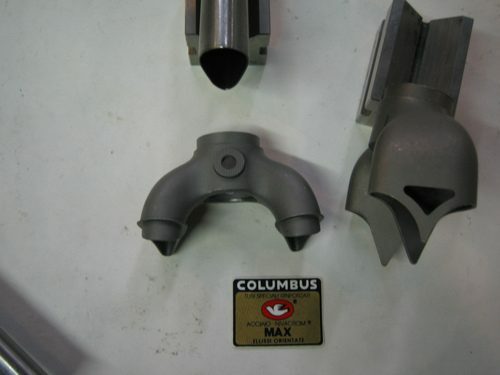 After working with Columbus and consulting his racers, they created Columbus MAX and later, MXL. 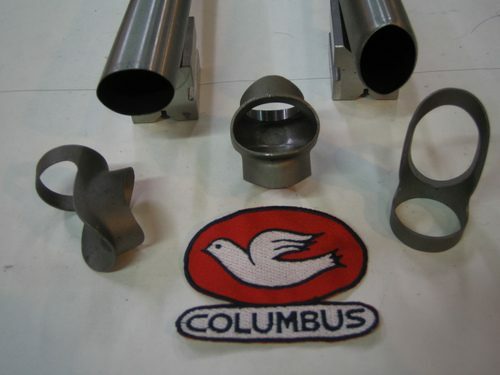 Using Nivacrom chromoly, Columbus began to develop a new and unprecedented over-sized steel tubeset for Merckx. Read up on how MAX evolved to MXL and see some gorgeous photos below. 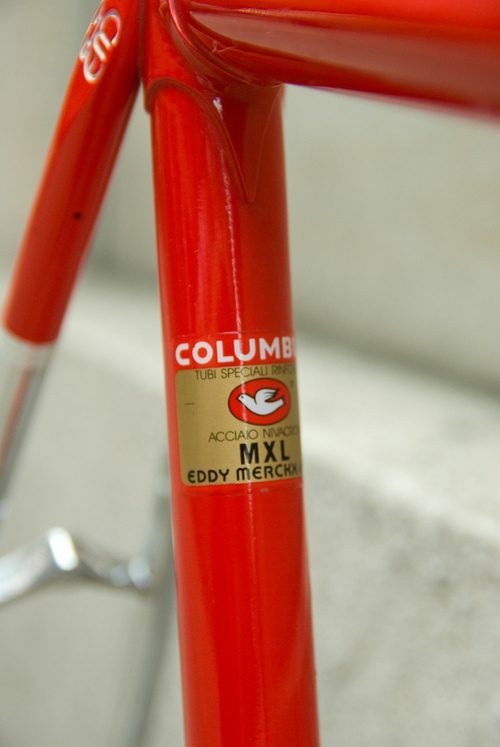 It’s best to note that MAX was not proprietary to Eddy Merckx bicycles. Many other manufacturers used MAX on their bikes. Later, Merckx developed a proprietary lugset and changed a few tubing specs on the MAX tubes and re-named it MXL. 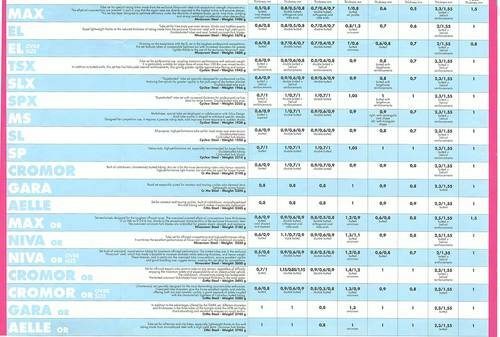 Here’s a description on MAX that has been floating around the web, un-cited, for quite a while. I cannot find the original source, which is why it’s still un-cited. 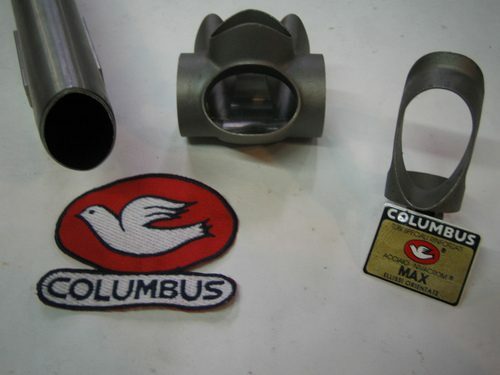 “Columbus MAX tubing is ridiculously oversized and ovalized, to the point where it’s simply too stiff for most of us. It’s this kind of stiffness that has endeared Max to countless professionals, especially the big sprinters. For most framebuilders, knowing MAX is Columbus’ big gun is enough. But for Eddy Merckx, it had to be improved. Merckx had to have his own tubeset, tweaked to suit the rigors of stage racing and long one-day events for his sponsored pros (team Motorola, Team Lotto and team Telekom). It’s short wheelbase, coupled with the stout pipes, let the MX Leader descend like nobody’s business. 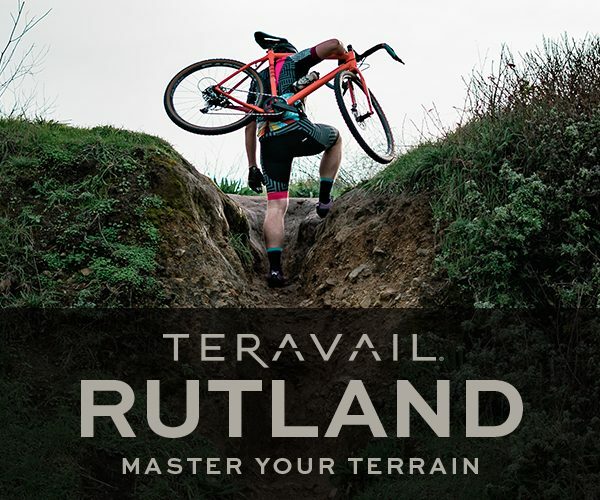 Point the bike downhill, aim it at a corner’s apex and you’ll sweep through in a magic arc. Those fat, aero-shaped MAX fork blades do a terrific job of relaying tactile information from the hub to your hands. As far as high-speed handling is concerned, it’s hard to imagine a bike being much better than this. The MAX tubeset was often called ‘too heavy’, sluggish; over-built for the average rider. With a *40mm x 30mm biaxially ovalized down tube, shaped from a 5mm round tube with a .8/.5/.8mm butting profile, the MAX weaponry was undeniably rugged. It accelerated like a rocket. 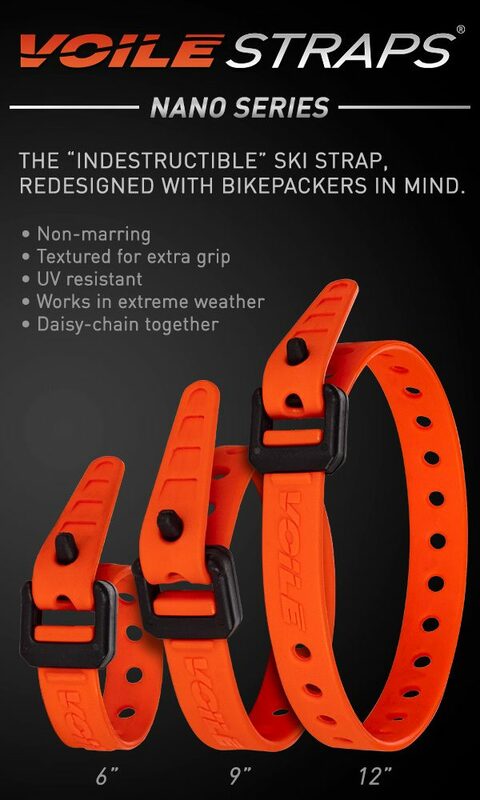 The chainstays are 36mm tall and 18.5mm wide with a .6mm wall. Remember, this is steel, not aluminum. 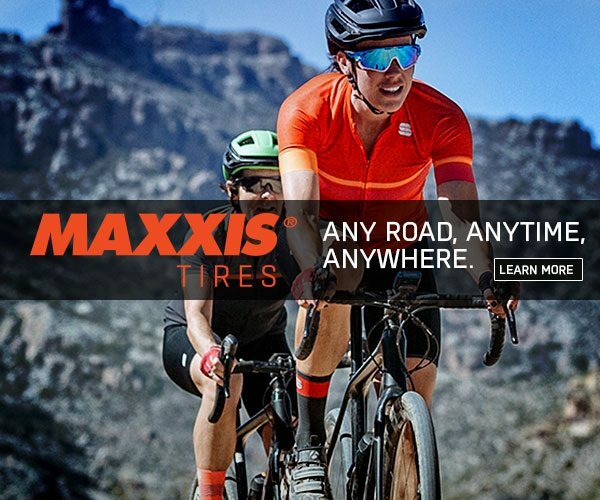 MAX’s top tube was made from a 31.7mm tube and biaxially ovalized to 37.5x26mm with a .7/.4/.7mm butting profile and the seatstays are ovalized to 18.5x12mm. As I mentioned before, the MAX tubeset was used for a brief period of time, prior to the MXL tubeset. 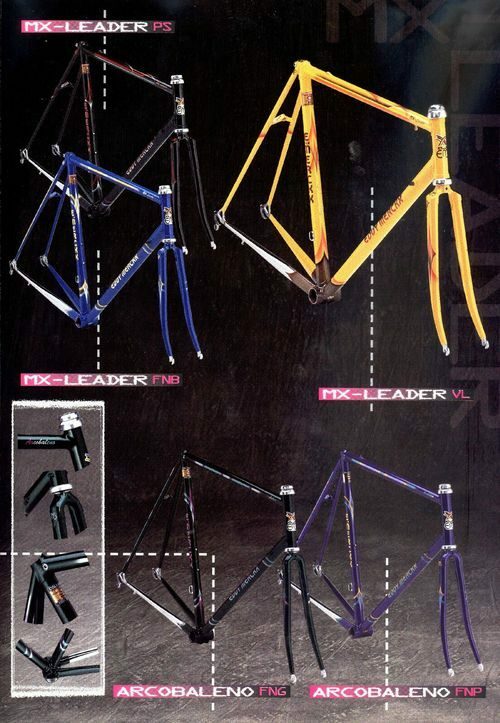 Now, the MXL tubeset did not use the original MAX top tube or seatstays. I’m not really sure why this is, but it more than likely has to do with weight and general aesthetics. 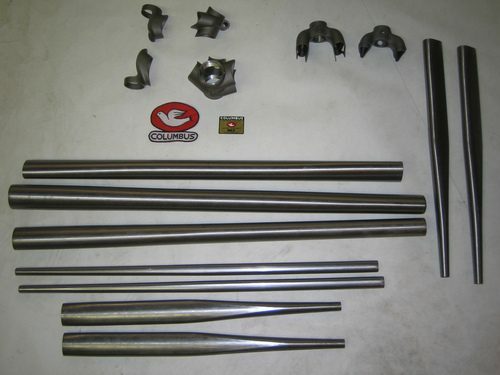 After seeing the profiles of these tubes, it’s easy to consider this tubeset incredibly heavy, when the reality is, the total mitered set for a 58cm frame came in around 1500 grams, which is lighter than many of Columbus’ modern day tubing. Where MAX gained a majority of it’s beef was in the club-like lugs. these things resemble a medieval weapon. Depending on the year and casting, the BB shell would weigh between 260 to 290 grams. For comparison, most BB shells weigh around 100 grams. the MAX BB shell was almost three times as heavy! Talk about a “beefy” bottom bracket. MAX also had two different fork crowns. A lugged version, shown on the right and an internal version for a flush-finish. The blades on the fork are 18.5×35.8 ovalized to 14mm at the tip. Constructed from 9/.6 Columbus Nivacrom steel. 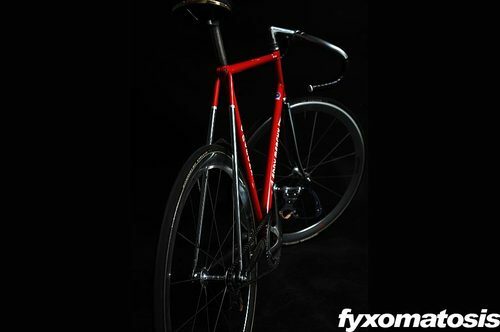 In 1992, Eddy Merckx introduced the MAX bike to the public. 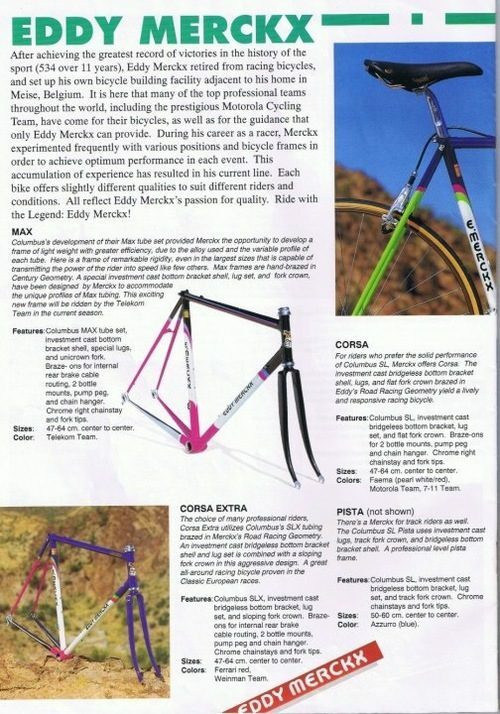 Professionals had been riding these frames for a brief time period and this was the first time it was available to the general public. The MAX Merckx frames had a fastback-seatpost clamp, the rather chunky fork crowns we saw above and the different TT and seatstays. They were short-lived to say the least. In 1993, Merckx introduced the MXL tubeset. 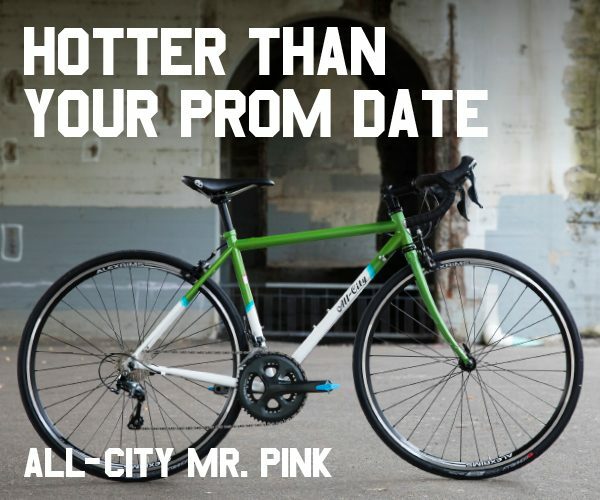 With a more elegant seat tube cluster, refined fork blades and a new, proprietary lugset. The MX-Leader was born and its legacy still rules today. 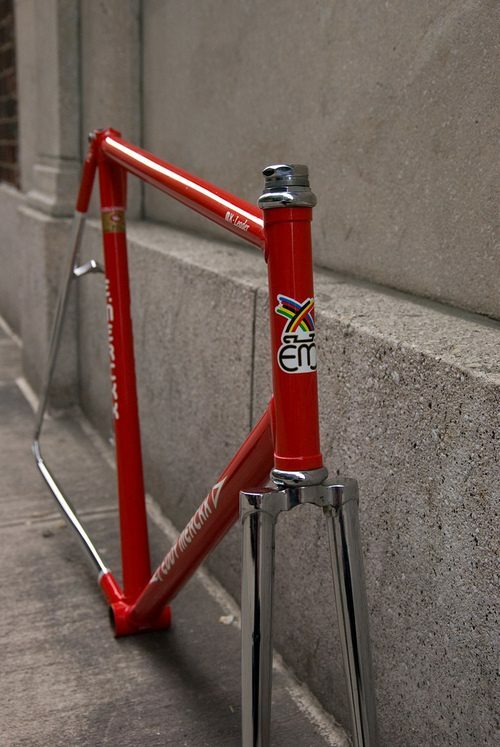 A MX-Leader Pista, in Red. My MX-Leader road bike, raced by Jürgen De Backer in the 90’s. Note the lack of the MX-Leader fork on the Pista model. The Pista models used the older, flat-crown style forks. Maybe for weight savings? Here’s the bike, after Sasha sold it to Andy, all built up to be raced at the track. Motorola’s MX-Leaders have become icons of a lost-era from when professionals raced on steel and only steel. 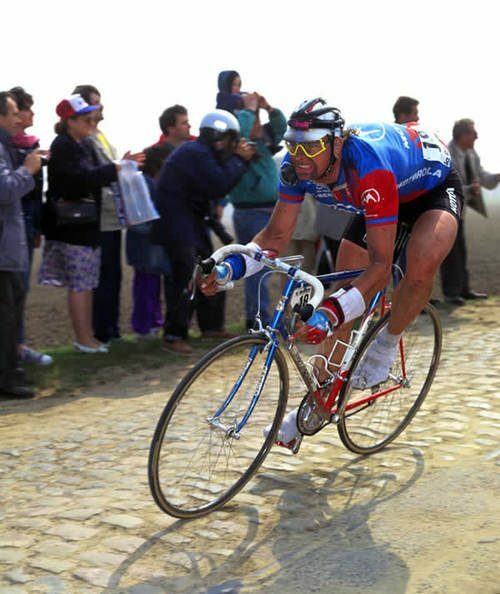 Here’s Sean Yates in the 1993 Paris-Roubaix riding a MX-Leader. Overall, the MXL tubeset built on the greatness of MAX and through Merckx’s proprietary lugs, helped shape an icon in early 90’s professional race bikes. 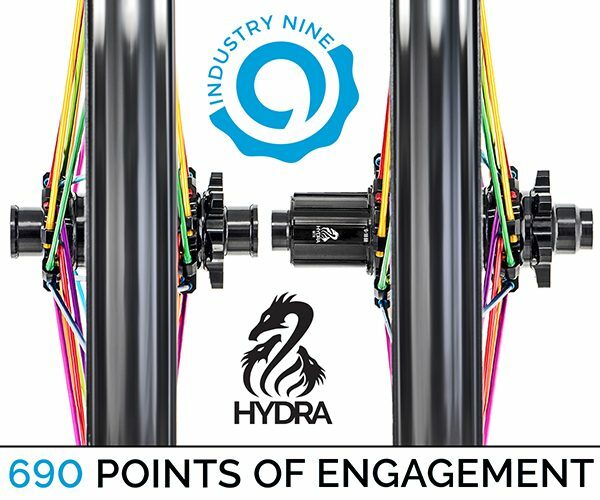 While many people claim that the MAX / MXL tubeset is too stiff or too heavy for anyone but race horses or Clydesdales, many frame-builders still stand by their belief that this tubeset is ideal for anyone over 150lbs. 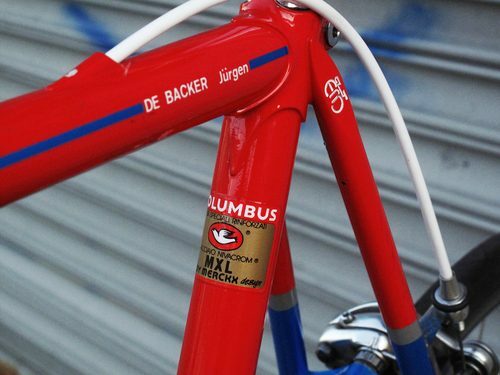 Having ridden Columbus tubing, at all grades, I can honestly say that I have never ridden a better tubeset. My MX-Leader is by far, the nicest bike I’ve ever ridden. Because of this, the MX-Leaders will often fetch a pretty penny on eBay and collectors everywhere will sell off all their other frames and keep their MX-Leaders. There you go, one more Merckx Mondays down! Can’t wait to post my content for next week! If you have anything you’d like to add, feel free to post in the comments. 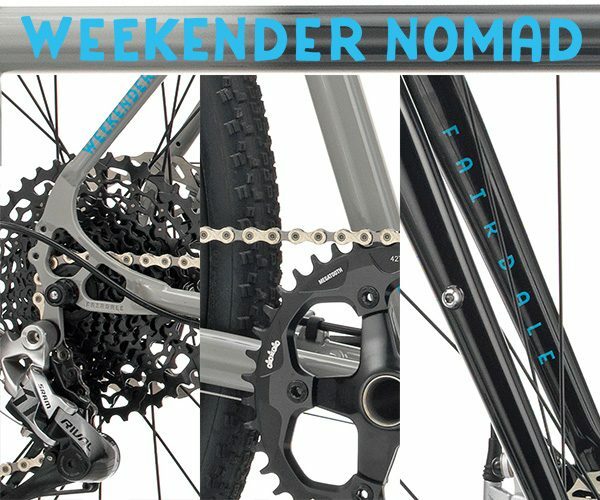 *Tubeset specs were pulled from the Serotta forums post on Don Ferris, of Anvil Bikes‘ complete guide to MAX tubing; which has since been removed from the Anvil server.